– There are regions on our Moon that, because of the orientation of its axis of rotation to Sun’s light, are permanently shrouded in darkness. 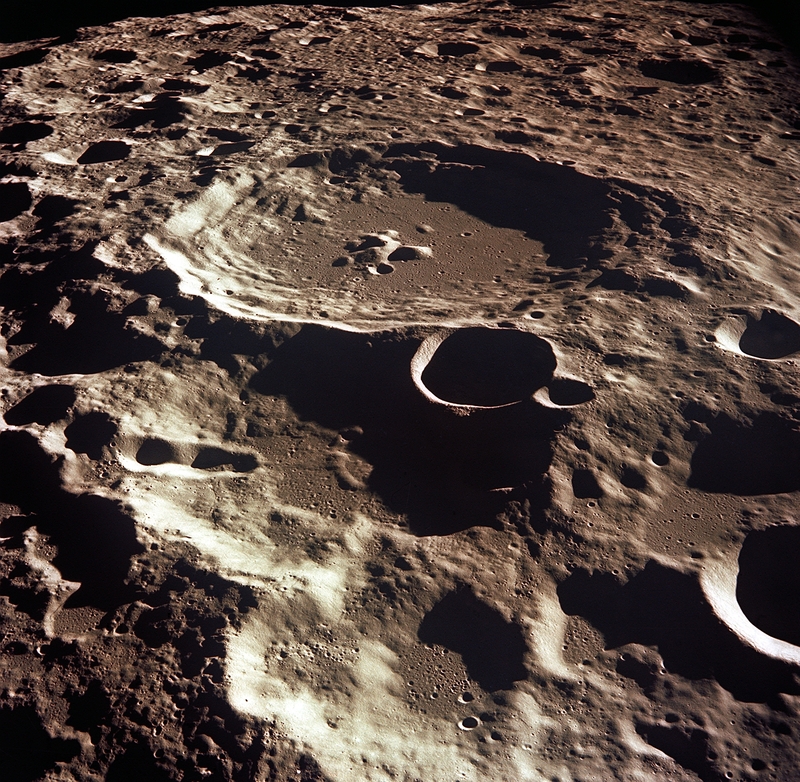 – Powerful solar storms can charge up the soil in frigid, permanently shadowed regions near the lunar poles, and may possibly produce “sparks” that could vaporize and melt the soil, perhaps as much as meteoroid impacts, according to NASA-funded research. – Solar Storms Could Trigger Soil On Moon’s PolesThe Sun has solar storms which can greatly affect planets and satellites that have thin atmospheres.